Dr. Peter Rosenblatt is board certified in both Obstetrics & Gynecology as well as Female Pelvic Medicine and Reconstructive Surgery with more than 20 years experience, serving patients in the Greater Boston, MA area and beyond. At his practice, he specializes in female pelvic medicine and reconstructive surgery, minimally-invasive gynecology, and urogynecology. Dr. Rosenblatt received his medical training in the New England area, including his medical degree at Tufts University School of Medicine, his residency program at University of Massachusetts Medical Center and his fellowship at Brown University School of Medicine and Women & Infants’ Hospital of Rhode Island. 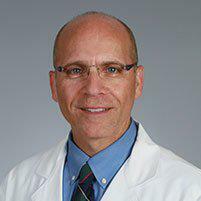 He is presently the Director of the Division of Urogynecology and Pelvic Reconstructive Surgery at Mount Auburn Hospital. In addition to his work with his patients, he is invested in educating the future leaders in his profession, serving as an Assistant Professor at Harvard Medical School. 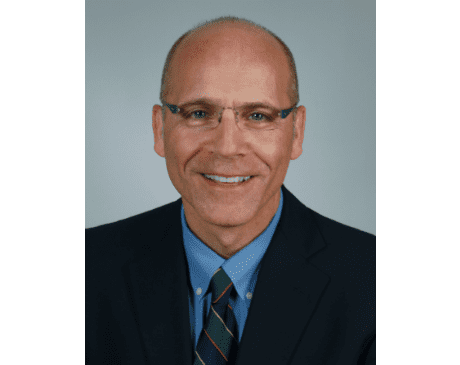 He is very active in several national medical organizations and lectures regionally, nationally and internationally on a variety of topics in the fields of Urogynecology and Minimally-invasive gynecologic surgery. He has contributed over 40 articles to the medical literature and is a prolific inventor who holds 15 patents for surgical devices. "The most compassionate doctor I have ever had. He is also smart and very funny." "Always for caring, thoughtful, and extremely sure to listen to your concerns. I would highly recommend his services." "Dr. Peter Rosenblatt is one of the best doctors I have gone to. He is very compassionate and doesn't rush through his visits." "I have been in healthcare for over 25 years, and never found such a dedicated physician as Dr Rosenblatt."